Oh my god, April was a whirlwind month, wasn’t it? Those of you who took up the daily blogging challenge and finished it unscathed, take a bow – you all are super! The A to Z Challenge taught me one thing for sure – if you have decided on something you can do it, anyhow! I was taking part in the challenge from both of my blogs. 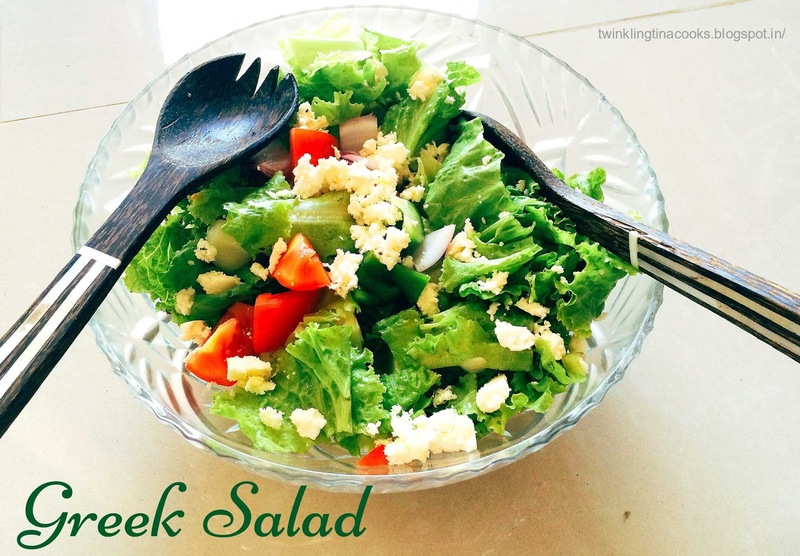 Sharing healthy recipes here and sharing a series of anecdotes from my life in The Sunny Side of Life. So it was fifty two posts for me. I am happy that I survived and finished the challenge. But I was not the only one participating from two blogs. I was visiting regularly at least two more people who did this awesome job of participating from two blogs and they all finished it in one piece! Rajlakshmi Boruah from Destiny’s Child and Twinkle Eyed Traveller and Shalini Nair from Tale of Two Tomatoes and Something’s Cooking you rock girls. It was a little difficult than last time for me because of the over active little man who is crawling around the house 24×7, but he’s also the one who keeps me happy all the time. There are some posts that I really loved doing and some I just did because i wanted to finish the challenge. I guess that happens with a lot of people too. 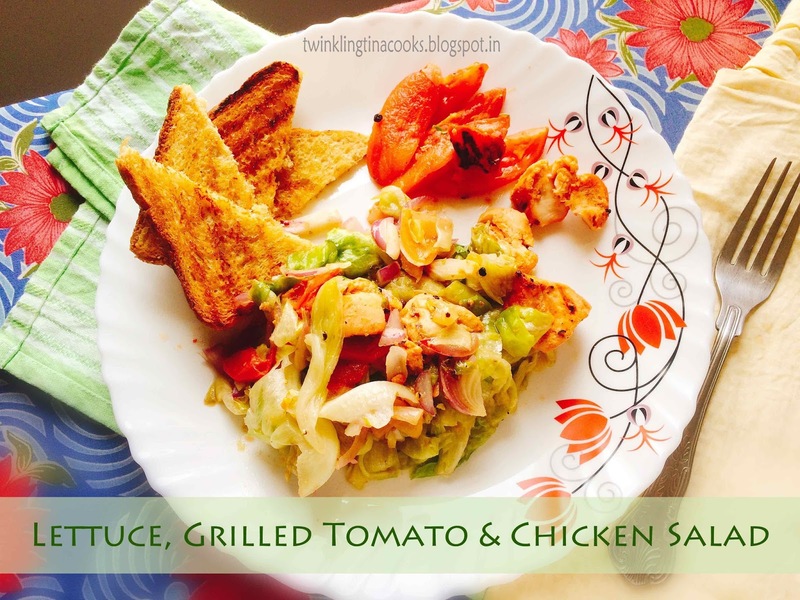 Lettuce, Grilled Tomato & Chicken Salad – is the perfect lunch with health and taste. Easy to make and super yum! 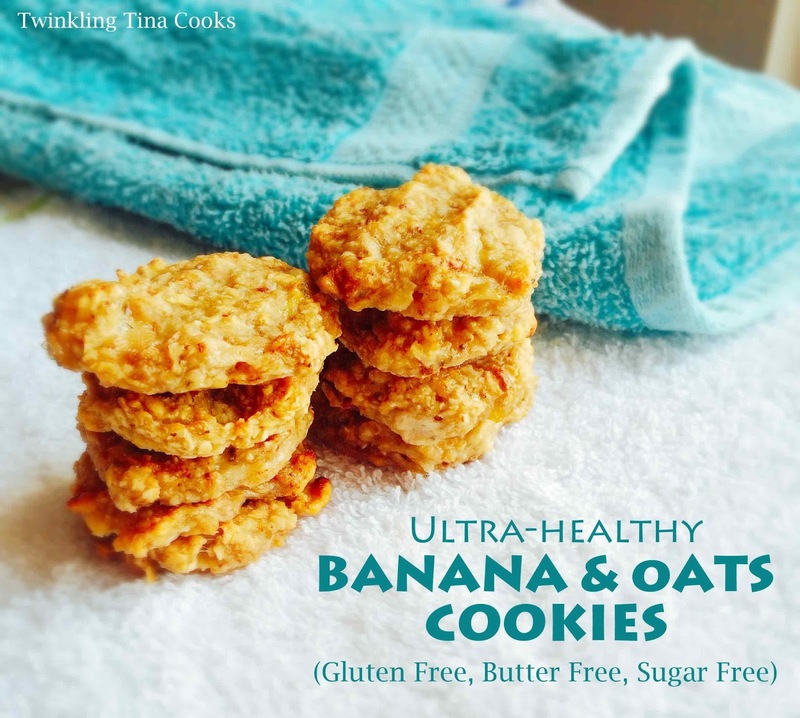 I loved making these Banana and Oats Cookies. I think they were not only healthy but a nice change from the usual cookie! The posts on The Sunny Side of Life are really close to my heart because they brought back years of memories. When you start writing about your experiences you are reminded of so many beautiful things. Some of the posts that I really loved writing were The Anaesthesia Story, Dry, Emergency Room. In fact I think I am going to mention all of them. LOL no. Thank you to all of you who visited my blogs everyday and engaged with me, it means a lot for a blogger – you know that already. I loved your posts too and some of them brought smiles on me. 2. Roshan Radhakrishnan from Godyears – seriously after reading all your posts I feel ashamed I call myself a sitcom addict. I should rather change it to I am addicted to ‘ A FEW’ sitcoms! 3. Sunita Rajwade from Mumbai on a High – such beautiful artifacts, I still can’t forget that gorgeous wooden comb. 4. Alana Mautone from Rambling with AM – you have a wonderful garden, and being an urban balcony gardener myself I loved your flowers! 5. Kala Ravi Sarathy from Relax and Rave – you have such a pretty site, i can’t tell you how much I love you already. I so wish I could make my home like the photographs who have posted in your blog! There are many more whom I read and loved but I don’t want to make the post too long. But Love you people and your posts and the love you shared in my space! Wow!!! And I so enjoyed all your tales from your life and hilariously I laughed after every read! Am flattered by your mention Tina. I enjoyed your posts on the other blog particularly.